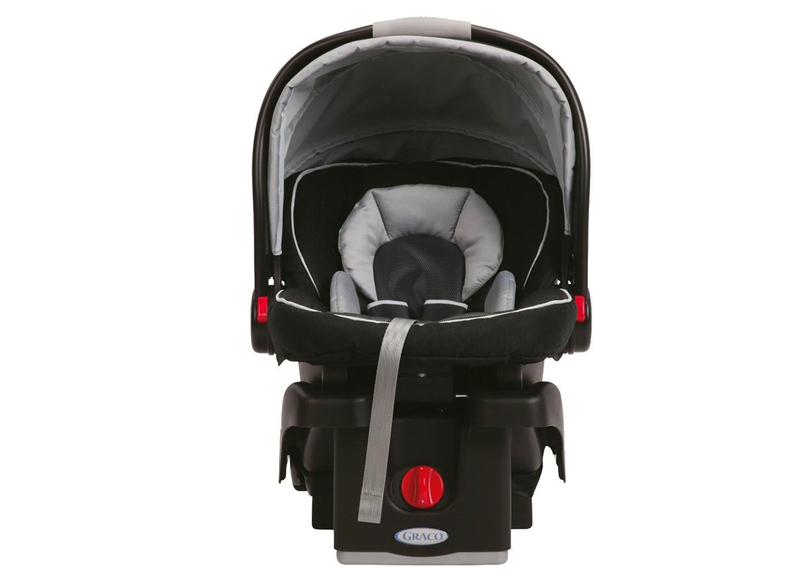 What is more important than you child safety, especially in vacations this is the perfect infant car seat, ultra-lightweight, making it easy for parents to carry baby from car to stroller and everywhere in between. can be deliver to Cancun Airport, hotel. House rental, condo or wherever you need it. •	five-point, harness which adjusts from the front. It really makes getting your little one in and out of the car seat easy.